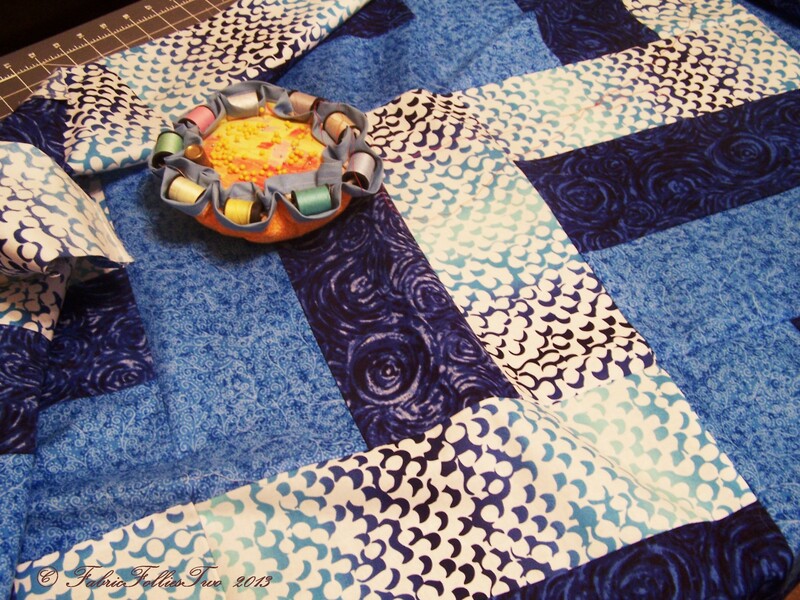 Posted on October 25, 2013	by Linda S.
I was looking through the YouTube videos of quilts and found this one… if you ever find yourself in a bind and need a quilt in a hurry! This entry was posted in Handcraft, Handwork, Historical Textile, Personal, Quilt, Sewing and tagged craft, crafting, Crafts, create, handmade, Handwork, quilts, tutorial. Bookmark the permalink.